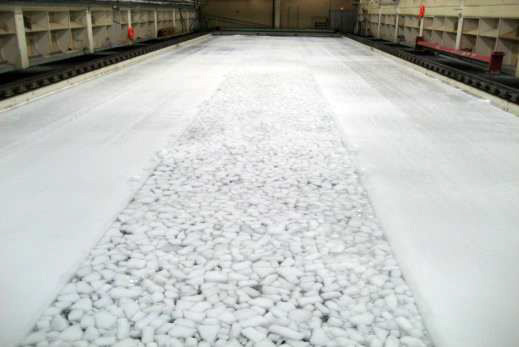 A new internship on model scale testing in ice is offered at HSVA (The Hamburg Ship Model Basin), Hamburg, Germany. The internship will run preferably from November 12th to 23rd 2018 or alternatively in early 2019 for a duration of 2 weeks. Key skills to be acquired will include experimental methods in ice research; model scale tests in ice; measurement techniques; practical experience in testing; data acquisition and basic processing. A new video from the Hydralab+ Virtual Learning Community is now available on our Youtube channel (click here) and on the Hydralab website (click here). 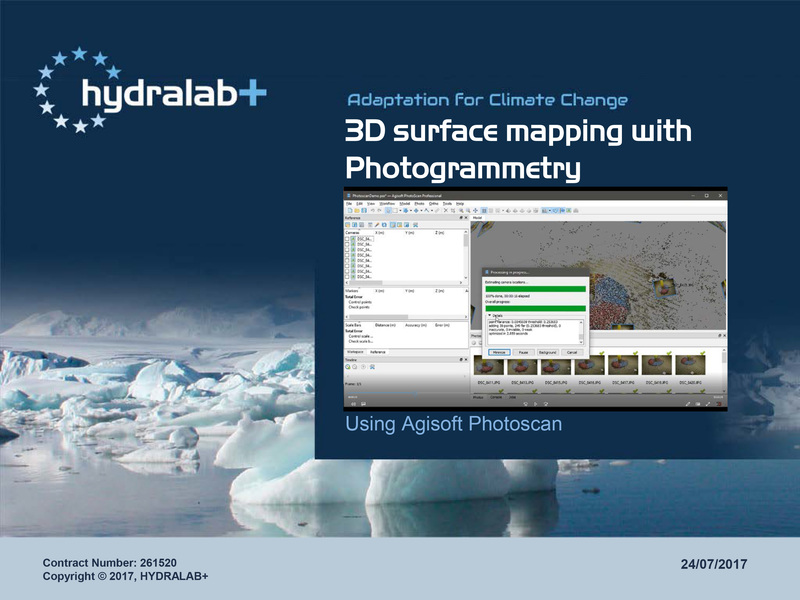 The video shows 3D surface mapping with Photogrammetry using Agisoft Photoscan. 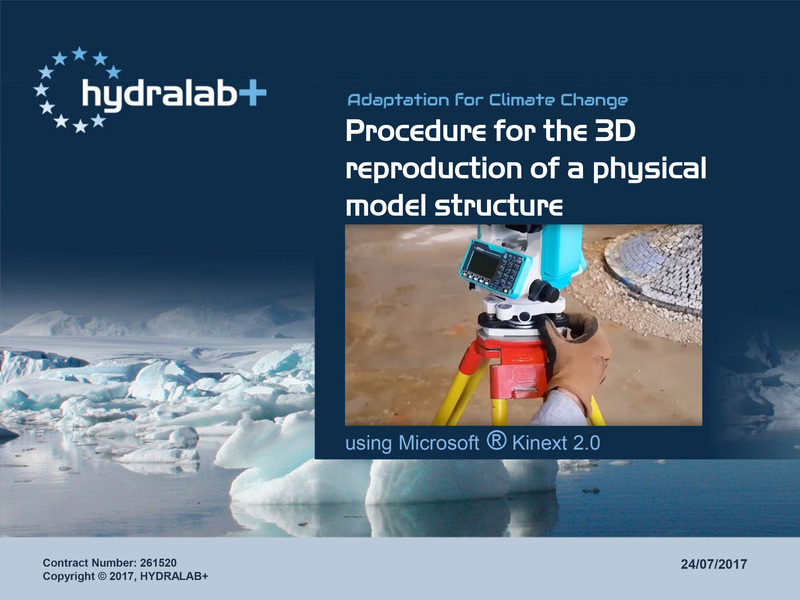 More videos on new technologies, good practice in experimentation, instrumentation and data analysis in the physical modelling community will be made available as the Hydralab+ project progresses.